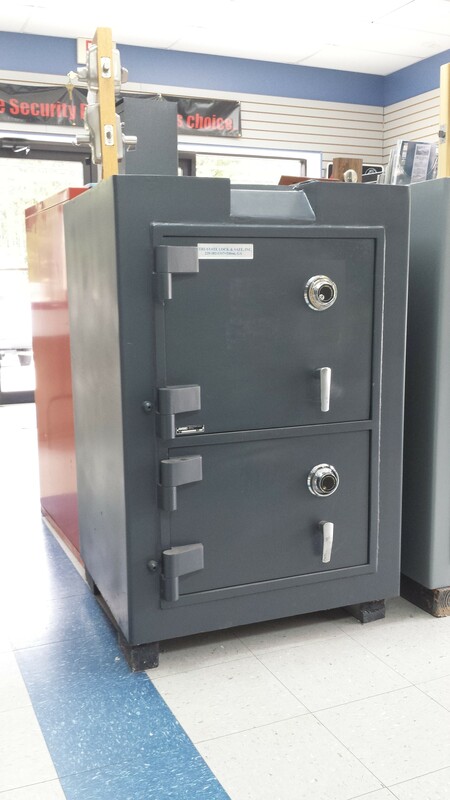 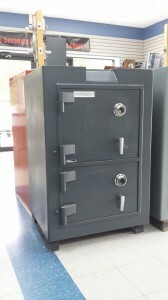 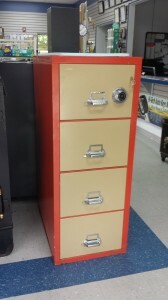 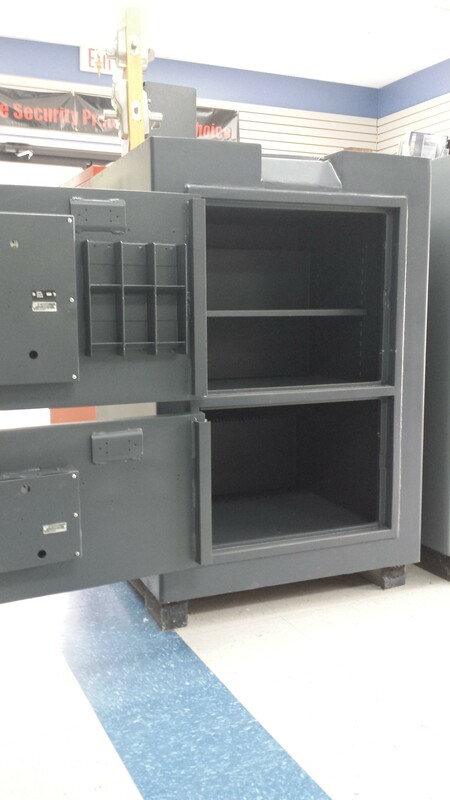 Used Safes | Tri-State Lock & Safe, Inc.
AMSEC 2-door TL-15 burglary rated safe. 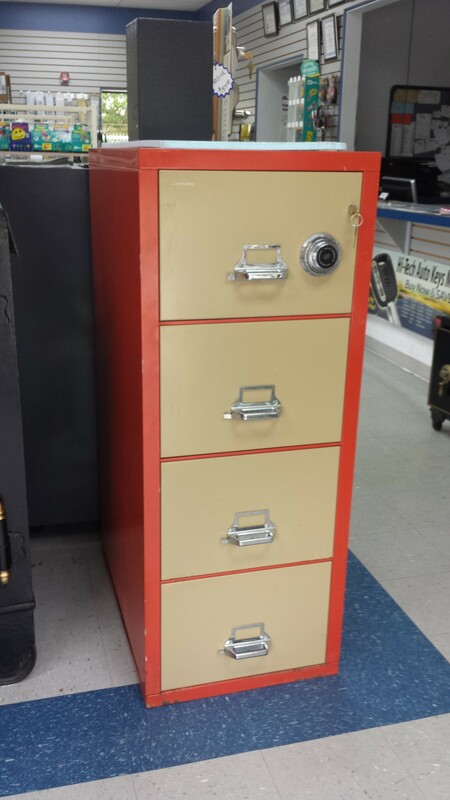 33” W X 49 1/4″ H X 28 1/2″ D ( plus 2″ for handle ) ; Approx. 2500 LBS.